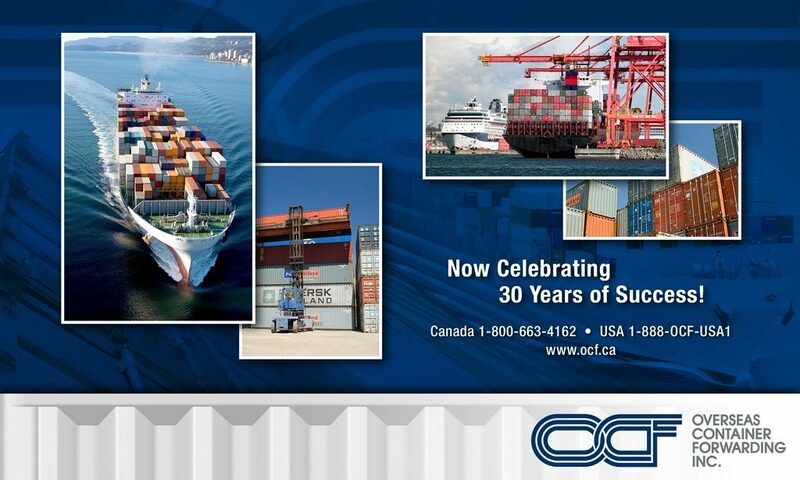 Canada Custom Calendars provide great selection custom made wall calendars, desk calendars. These promo calendars are a great giveaway for existing and new clients. Promotional Calendars of all types and styles can be part of any advertising campaign and Calendar printing can be one of the most effective methods of business promotion. Canada Custom Calendars produces spectacular calendars. Our clients can select from hundred different designs and styles of best quality and amazing prices.